As a childhood cancer survivor, Lauren Bateman knows the importance of living in the moment. That is why at the age of 27, Lauren quit her 'cushy' job as a research scientist to pursue a career in music. Boy has that decision changed her life forever. You see Lauren started out much like you. She wanted to learn to play guitar, but, because she wasted her piano lessons as a kid, her parents weren’t going to shell out money to get her guitar lessons. 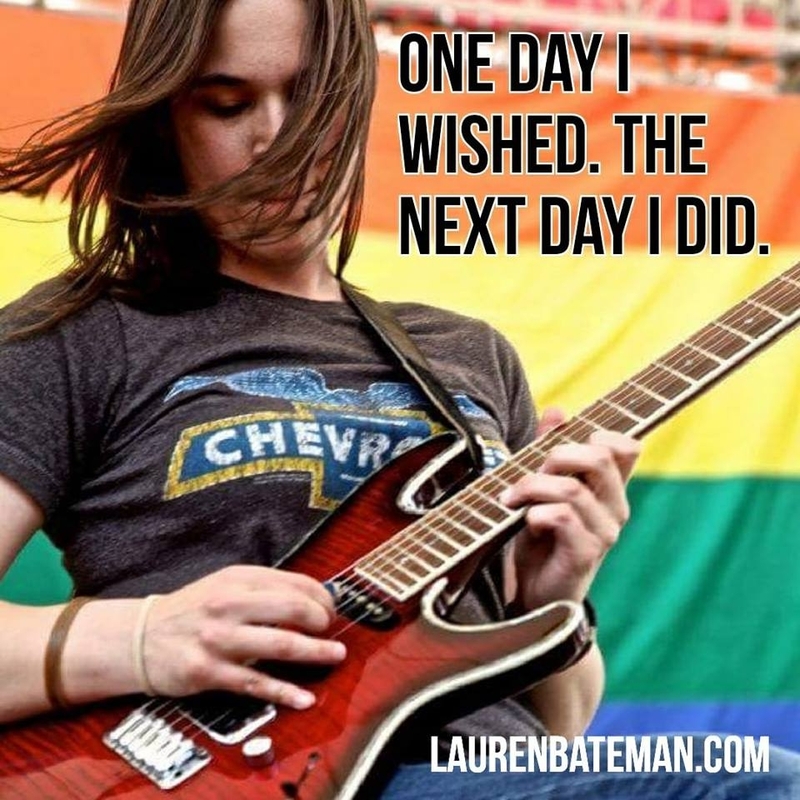 In fact, when Lauren was 16, her very own mother told her sister not to buy Lauren a guitar because she would waste it. I’m sure you’re glad that that did not happen! So you see, Lauren’s story is much like yours. Unlike the majority of the guitar teachers out there, Lauren doesn’t have a degree in music (it’s actually in Biology and Archaeology). What she does have is a passion for music and for helping others have fun with music. That’s why her approach is a little non-traditional. She gets to the root of having fun with guitar as quickly as possible because that’s all she wanted to do growing up – have fun. 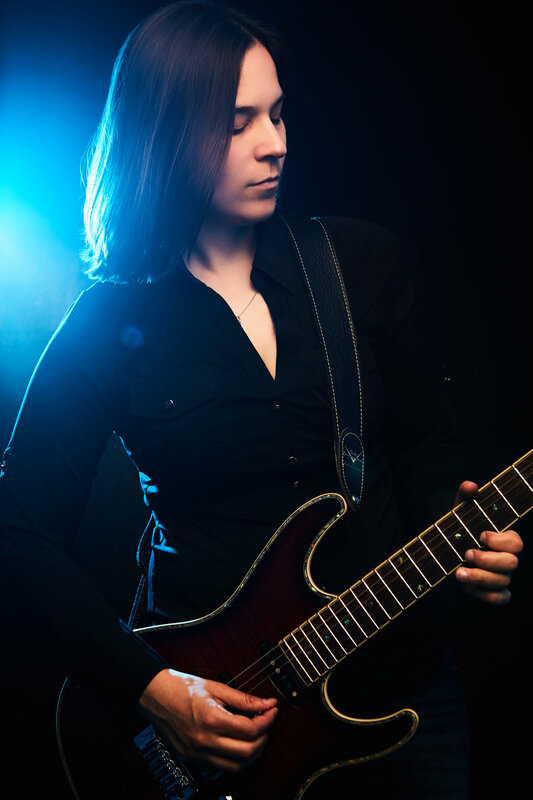 In 2010, Lauren decided to give a shot at entrepreneurship and started teaching voice and guitar lessons out of a spare bedroom in her small apartment near Boston, MA. She had absolutely zero teaching experience but knew what had worked for her. While Lauren was nervous about teaching at first, it turned out that she was actually pretty good at it. Her popularity as a guitar teacher grew locally until her schedule was bursting at the seams. Lauren now operates two music schools outside of the Boston area in the hopes of helping students of all ages discover the joy and happiness of music. And that’s Lauren’s goal with this website. To touch as many people and help them with learning guitar one lesson at a time. Life is full of possibilities. Are you ready to reach your dream of playing the guitar?